From the Seller: Lots of new upgrades. Interior ribs reinforced. The company offers the details of this unit in good faith but cannot guarantee or warrant the accuracy of this information nor warrant the condition of the unit. A buyer should instruct his agents, or his inspectors, to investigate such details as the buyer desires validated. This units is offered subject to prior sale, price change, or withdrawal without notice. Stock #166271 Yachtmaster 42' long, 10.5 bean. All wood . Beautiful cruiser. Lots of new upgrades. Interior ribs reinforce. Twin 471 Detroit Diesels If you are in the market for an antique and classic boat, look no further than this 1960 Matthews 42 Yachtmaster, priced right at $55,000 (offers encouraged). This vessel is located in Long Beach, California and is in decent condition. She is also equipped with twin Detroit Diesel engines. Reason for selling is too busy with his business..
Ready to go. Take your family out for a nice cruise in a classy vessel, Or take the kids tubing or skiing, she's ready to go. Varnish is impeccable; wood tone shines through nicely. This vessel is a true classic from days gone by. 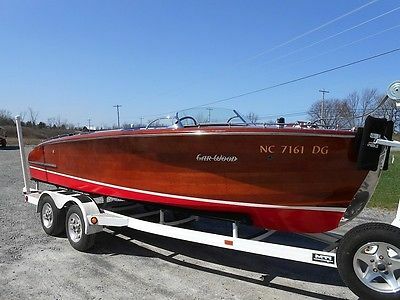 Stock #127219 A TRUE BEAUTY ON THE WATER, THIS 1940 GARWOOD IS ONE OF THE MOST SOUGHT AFTER CLASSIC BOATS IN THE WORLD!!!! 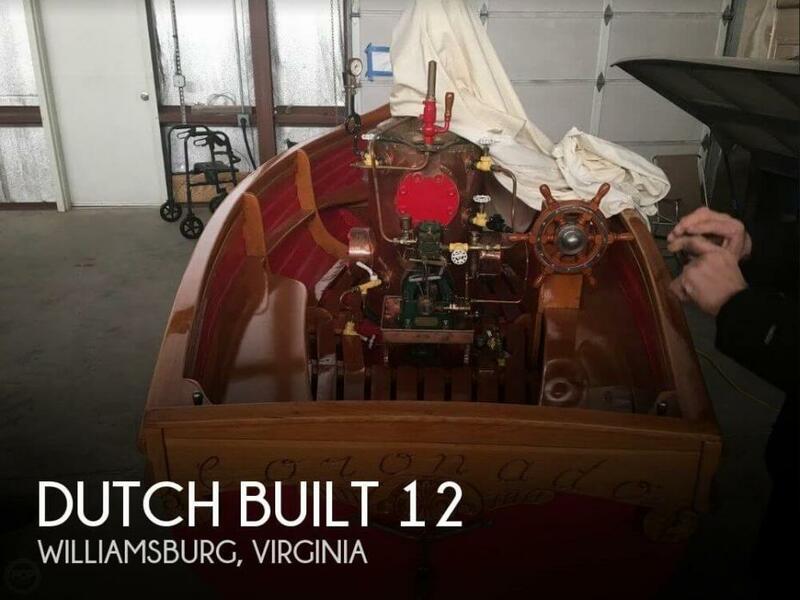 If you are in the market for an antique and classic boat, look no further than this 1940 Garwood 19, priced right at $61,200 (offers encouraged). 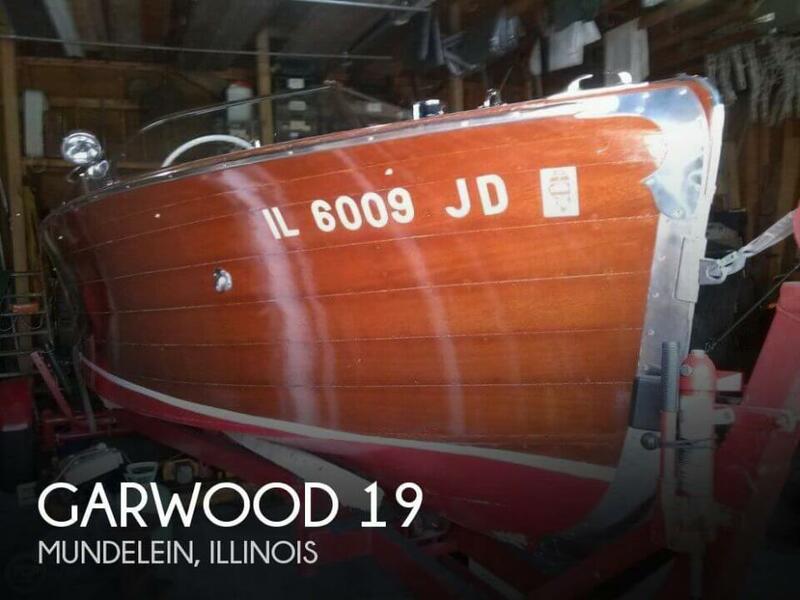 This boat is located in Mundelein, Illinois and is in great condition. She is also equipped with a Custom engine. Reason for selling is doesn't get it out that often. Per the Seller: The condition of the vessel is good. All systems work as designed. Upholstery is in great condition with no rips or tears. Her wood hull and frame are in excellent condition and her chrome shines like it is new. Stock #163080 Amazing 1962 Century! You will turn heads and Enjoy this piece of history! 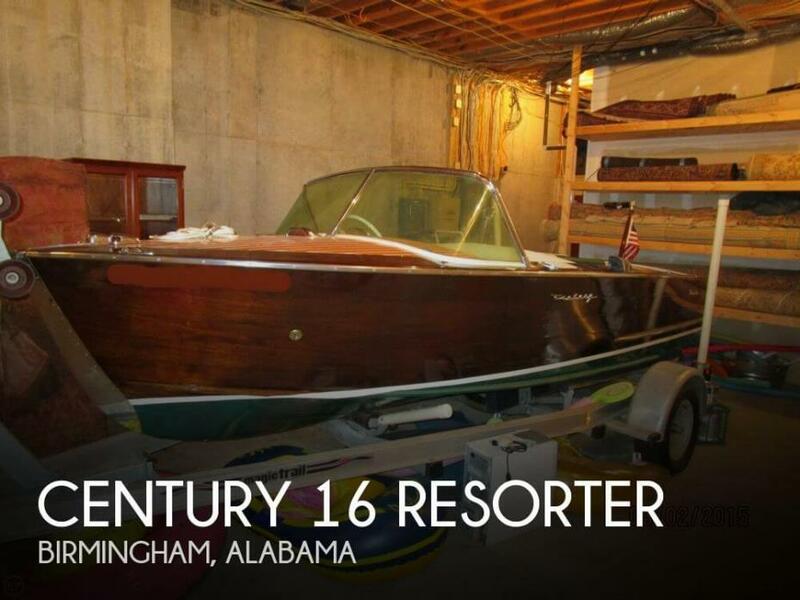 If you are in the market for an antique and classic boat, look no further than this 1962 Century Resorter 17, priced right at $25,000 (offers encouraged). 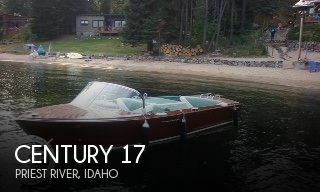 This boat is located in Priest River, Idaho and is in great condition. She is also equipped with a Chrysler engine. Reason for selling is other boats. Overall boat is in good condition. Hull exterior is in good condition. Slight chip in lapstrake port side. Paint is good. Bottom paint needs refreshing. Interior wood was all redone and is in good condition. Stock #101344 COMPLETELY REDONE, ALWAYS STORED INDOORS. A real head turner running about the lake!!!!! If you are in the market for an antique and classic boat, look no further than this 1957 Thompson Sea Lancer, just reduced to $13,000 (offers encouraged). 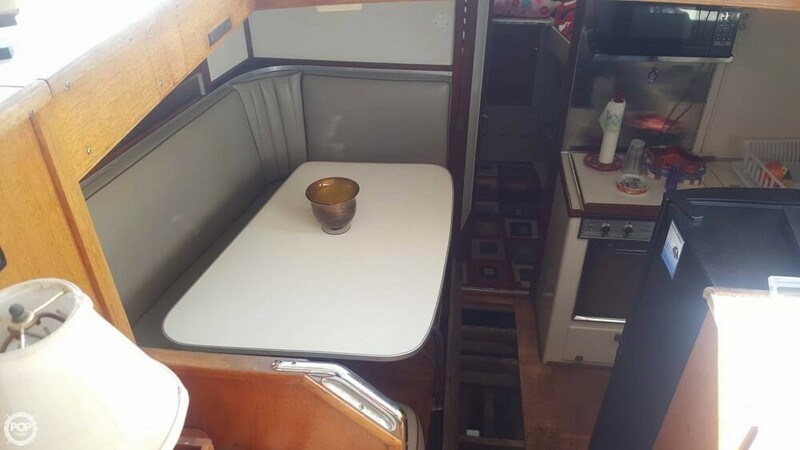 This boat is located in Plymouth, Michigan and is in good condition. She is also equipped with a Mercury engine. Current owner (4th Owner) say's his 1961 INLAND SEAS 3306 STEEL CLIPPER is in "Very Good Overall Condition" As Received From The Current Owner; -Small Area On The Deck Superstructure Needs Some Work And Is Being Done By The Owner -Owner Has Done All The Maintenance And Upkeep Himself Since He Purchased 15 Years Ago -Current Owner Has Only Used In "Freshwater" On The "Great Lakes & Tribs" -She Has Won "Several Boat Show Awards" -Has Been Featured In Many Popular Boating Magazines...!! -Best Of Show Winner Three Consecutive Years Flybridge has been removed and will need to be put back up in the spring 2018. Seller was doing work on the wood for flybridge over the winter. ***I Have Not Inspected This Vessel In Person, The Pictures & Details Have Been Provided By Owner. Please Do Not Hesitate To Contact Me With Any Specific Questions You May Have That Are Not Covered In The Listing*** Stock #084300 Steel hull & main deck with mahogany superstructure...!! If you are in the market for an antique and classic boat, look no further than this 1961 Inland Seas 3306 STEEL CLIPPER, just reduced to $14,000 (offers encouraged). 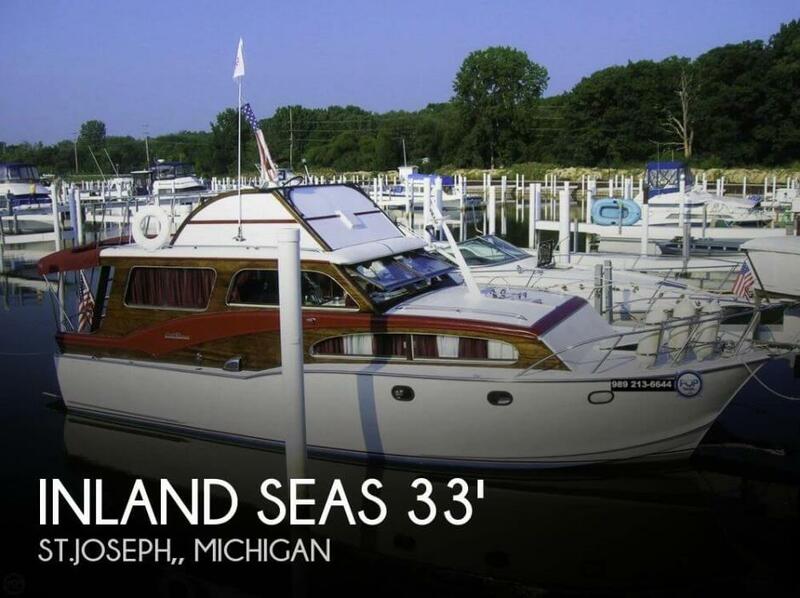 This vessel is located in St.joseph, Michigan and is in great condition. She is also equipped with twin Chrysler engines. Built "Streblow Tough" this 1981 Streblow 23 is in good condition. The hull is in good condition as stated by the current owner. The interior is in good condition and all upholstery is in good condition. Canvas is in good condition. All systems are functioning correctly according to the owner. The boat's current condition makes this boat a turn-key operation. Stock #109630 Bristol Streblow! A Custom-Made, Red Phillipine Mahogany Wood Boat Made By A Third-Generation Family Boat Builder! 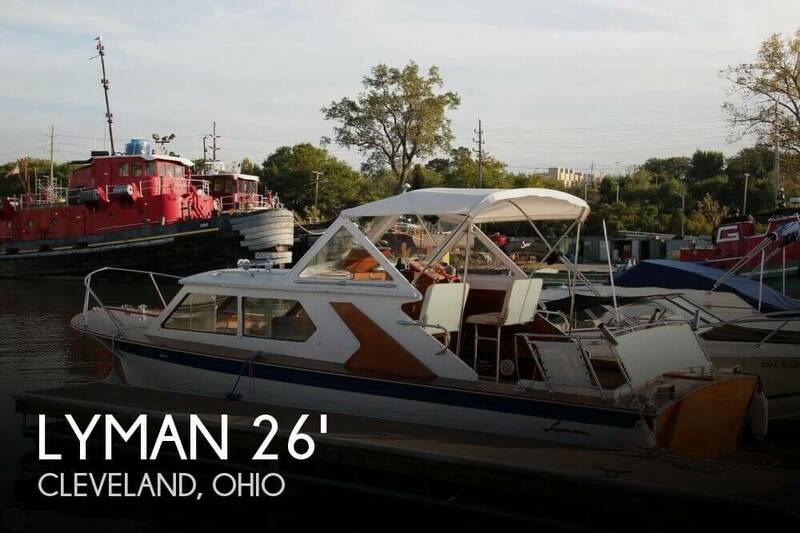 If you are in the market for an antique and classic boat, look no further than this 1981 Streblow 23, priced right at $88,800 (offers encouraged). This boat is located in Walworth, Wisconsin and is in great condition. She is also equipped with a Chrysler engine. Reason for selling is owner is retiring!. Antique Boat America is your Premier Broker for Antique & Classic boats. Buy a boat, sell your boat, or have us find you next classic! STOCK #31350 This rare Gar Wood Commodore was delivered to Fitzgerald and Lee boatworks in Alexandria Bay New York in 1946. At the time they were the largest dealer of Gar Wood boats in North America. The boat spent many years in Chippewa Bay on the St. Lawrence River and later moved to Alabama and Florida. This boat is an award winning boat and was fully restored with a complete engine rebuild and a new 5200 bottom. The Commodore was regarded as one of the most beautiful double cockpit runabouts of its time, and arguably of all time. Would you like to call us directly? Inquiries on this boat may be directed to Mark Krzyzanowski by email at mark@antiqueboatamerica.com or direct line, 800-675-4089. Mark is a wooden boat lover and has been involved with the classics for over 20 years! We are located in the heart of the 1000 Islands, Clayton, NY; arguably one of the most popular wooden boat regions in North America. Home of the Antique Boat Museum, National Headquarters of the Antique & Classic Boat Society, and several world class restoration shops. 90 minutes North of the Syracuse, NY international airport, 90 minutes South of the Ottawa, ON international airport. 30 minutes North of the Watertown, NY airport. We encourage you to fly in and take a look at the boat with your own eyes! Offering free shuttle service to and from the Watertown airport! Let us help to arrange shipping, or keep the boat in our care until you are ready to pick it up. About Antique Boat America: Headquartered in Clayton, NY -Antique Boat America is your Premier Broker for Antique & Classic Boats. 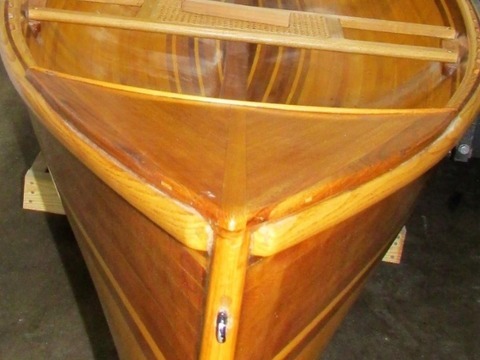 For the last 11 years, the company has provided a broad range of services to enthusiastic fans of wooden boats. Antique Boat America offers over 1,800 boats for sale on its website. 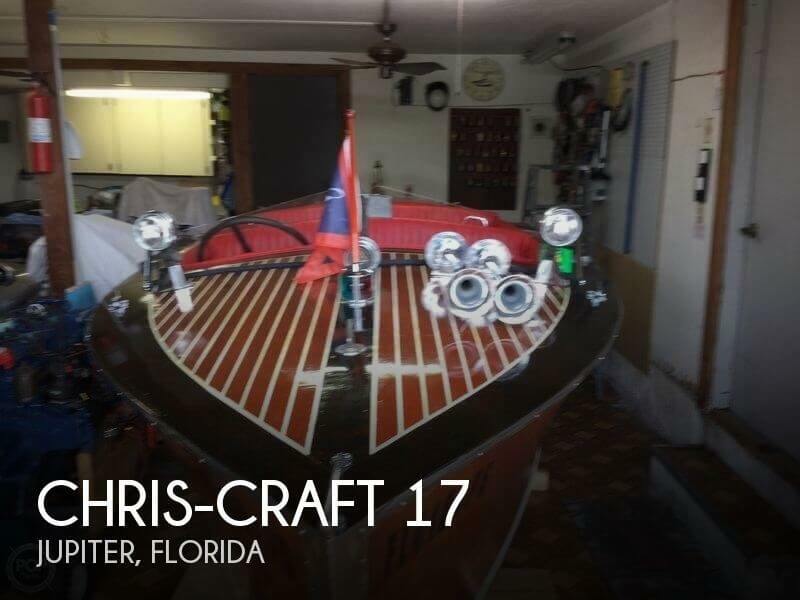 To date, 29 million visitors have viewed the new daily listings and the extensive inventory of boats built by Gar Wood, Chris Craft, Riva, Century, Lyman, Ditchburn, Greavette, Minett-Shields, and Hacker Craft. The company also offers shipping, surveying, brokerage, transport, analysis, evaluations, and also assists its clients in obtaining competitive insurance. For more information, visit www.antiqueboatamerica.com or call 800-675-4089. Antique Boat America is the world's LARGEST broker of Antique & Classic Boats Our Showroom: Located in the heart of the 1000 Islands Region, Clayton, New York. Our 20,000 square foot facility houses over 100 beautiful Antique & Classic boats, all offered for sale under one roof. Have you thought about financing your next classic? That's right: at Antique Boat America, you can buy, finance, and transport your next classic all in one place! We are proud to offer classic boat financing options through JJ Best Banc. Contact Mark Krzyzanowski: Mark@antiqueboatamerica.com or 800-675-4089 Talk to us today...Let's make a deal! Reference STOCK #31350 All that's missing is YOU in the Captain's chair! Call us now and let's deal on this great boat. We welcome pre-purchase inspection on every boat that we sell. We provide free pick up to & from the Watertown, NY Airport.Buyer is responsible for all shipping costs. We can help to arrange shipping worldwide at reasonable rates. These are pre-owned boats and sold as-is with no implied conditions or warranty. 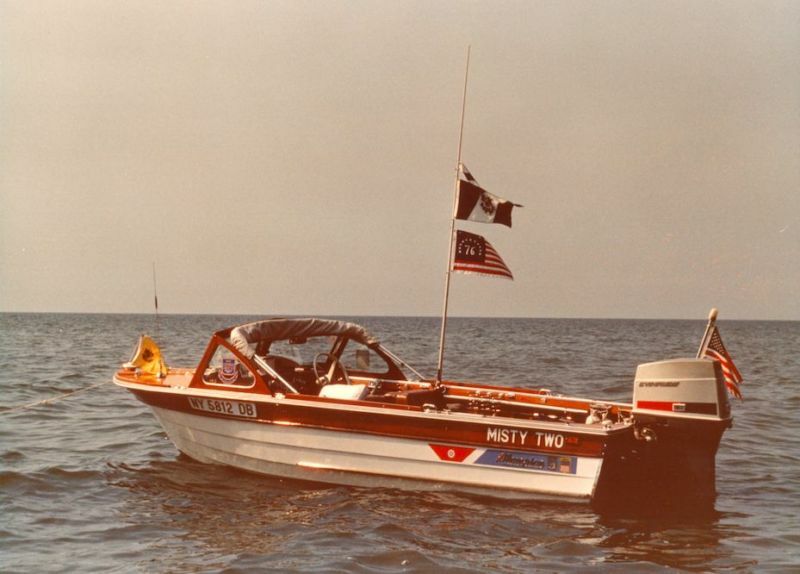 Type of Boat: Power Boat Year: 1966 Make: Century Model: Coronado Length: 21 Fuel Capacity: 50 Fuel Type: gas Engine Model: new 454 chevy "bobtail" engine Horse Power: 330 Inboard / Outboard (Boat): Single I/O Beam (Boat): 8 Hull Material (Boat): Wood Trailer: yes 698621 - 1966 Century Coronado 21' convertible classic, this boat is almost completely restored, you will need upholstery work and minor repair on sliding top (top needs to be reglued), also one Coronado emblem needs to be replaced. this coronado has a retractable top. would be a fantastic lake boat, this boat was owned by gerald c. taylor an architect San Francisco ca there was over $25,000.00 in work done, replaced with "new 454 chevy "bobtail" engine, gauges and fuel tank (7156.84 in work done replaced bottom, transom, frames and floor timber (7253.98 in work done, replaced transom bottom and lower hull planks. (10545.40 in work done, cavitations plates, a swim platform, detailed chrome mustang heads, a heavy canvas cover. both bow flag pole , stern flag pole and running light. the trailer is very nice heavy duty. registration for boat and trailer are current, pink slip is in hand, can be shown locally, for any question 925-640-2145. bought in 2001 has been garaged entire time, please call Klodina 925-640-2145.